Want to be in total control? 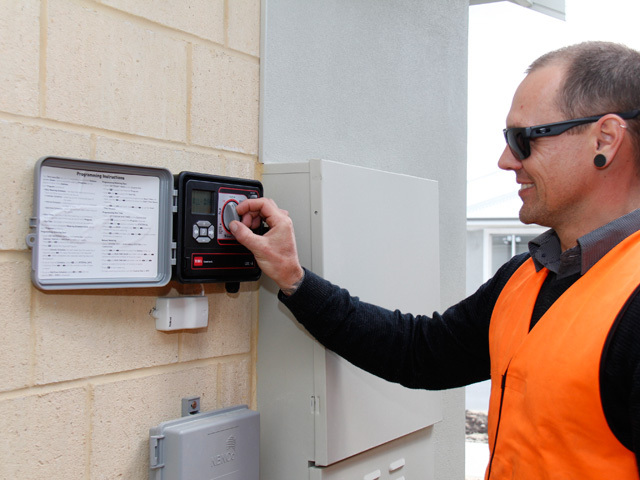 LD Total installs hundreds of irrigation systems controlled by Toro’s Lawn Dial Irrigation Controller across WA each year, putting control into the hands of satisfied users. 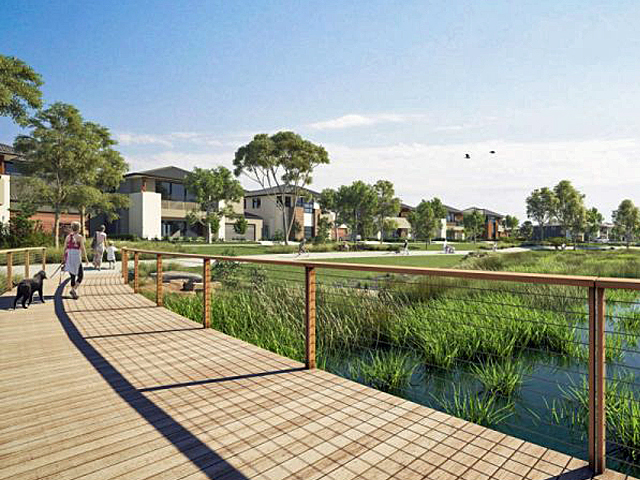 LD Total, a multi-award winning Western Australian landscape company specialising in front yard packages, has come to rely on the flexible Lawn Dial Controller from Toro. 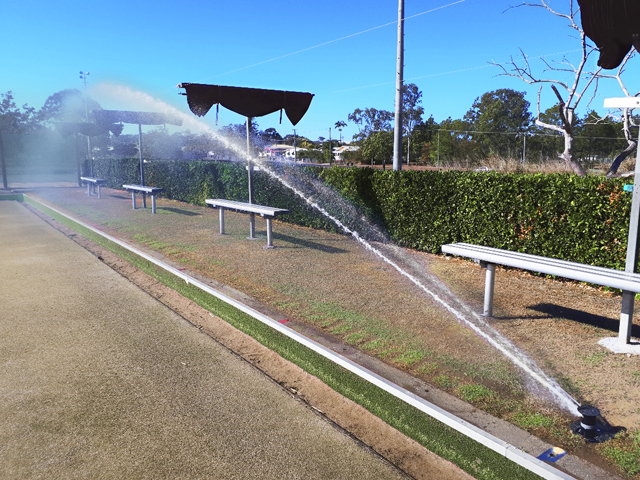 In a market bound by water restrictions, the Lawn Dial Controller meets the needs of the waterwise irrigator at an affordable price. 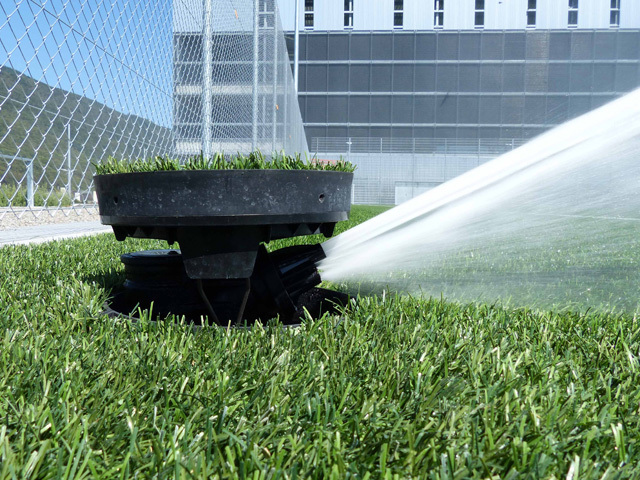 Suited to domestic and light commercial applications, the Toro Lawn Dial is reliable and easy to use. It is available in 6 and 11 station units, features an easy to use dial, large LCD display and interactive control buttons to make navigating through the program sequence quick and easy. The non-volatile memory retains all programmed information for up to 5 years, even in the event of loss of mains power. 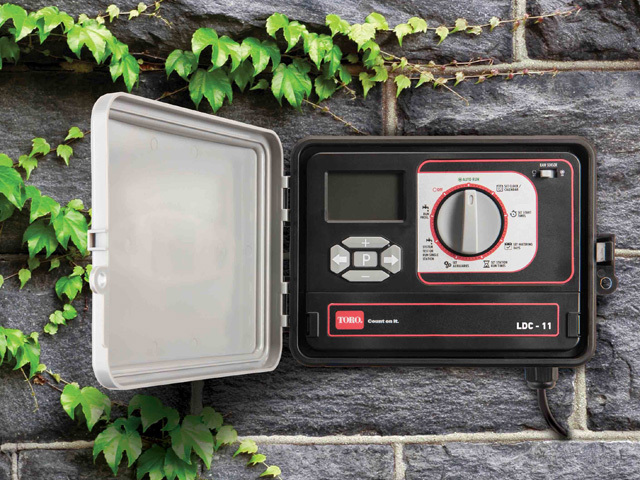 Suitable for use with pumps, the Lawn Dial controller provides versatile scheduling options and is compatible with Toro Rain Sensors to maximise water efficiency. 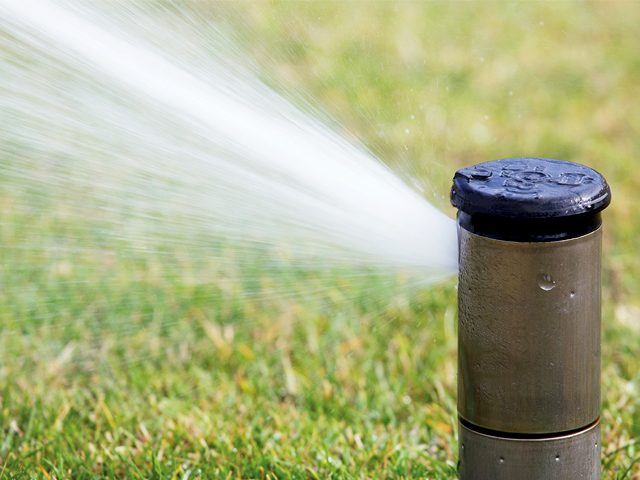 “The watering budget means you can adjust your watering to allow for warmer days with the press of a button, instead of re-programming. 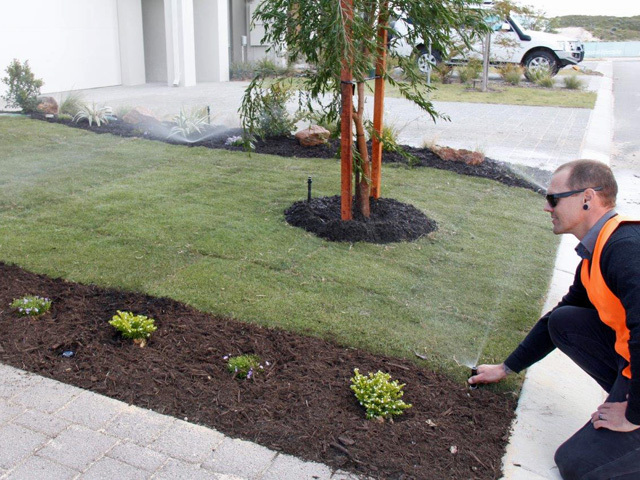 The unit is also compatible with Toro Rain Sensors that can really maximise water efficiency, by shutting down watering when it rains,” Gask continues. 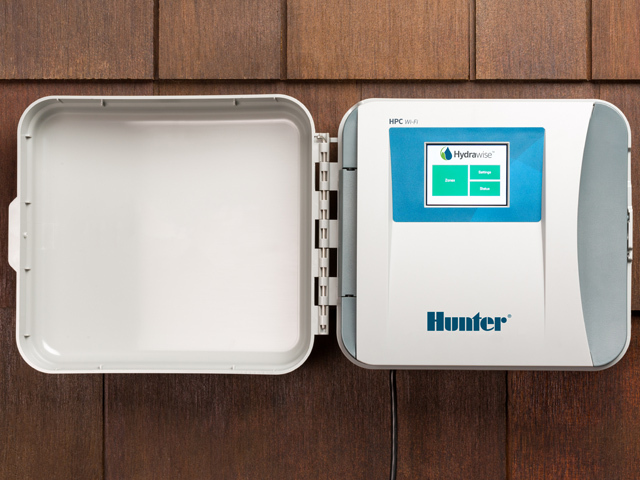 “Because it’s such a sturdy and straightforward system we don’t get any complaints or callbacks for maintenance issues,” says Gask. 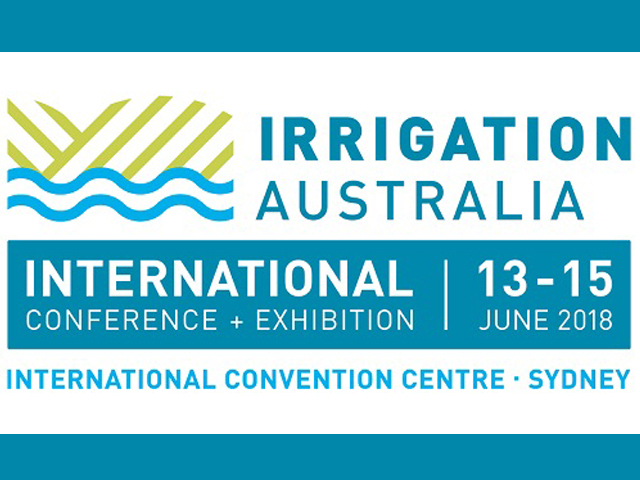 Check out the full range of irrigation products available on the Toro website.